Vinyl is Your Low-Maintenance Fencing Solution For a fence that you never have to worry about, Veranda Vinyl is the obvious choice. 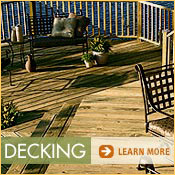 It resists fading, rot, insects and practically anything Mother Nature can throw at it. 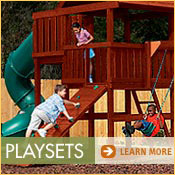 You can choose from a variety of styles and decorative accents to perfectly suit your taste. 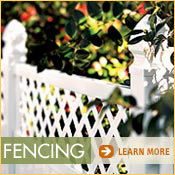 For a fence with wood's natural beauty and richness of color, our exclusive Millstead brand is the superior choice. decorative accessories to create the exact look you want.